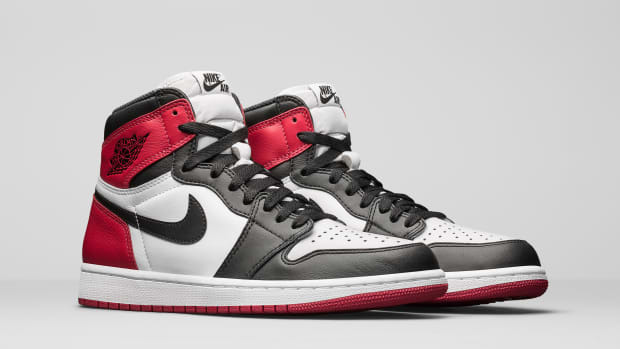 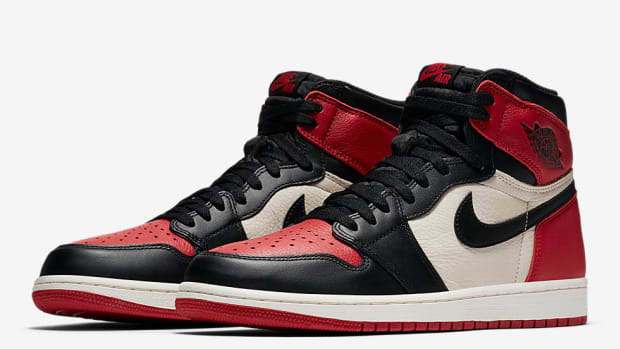 2016 was a banner year for OG Air Jordan 1 releases, and before the year is over, Jordan Brand is treating fans to the return of an original 1985 colorway that&apos;s never before been reissued. 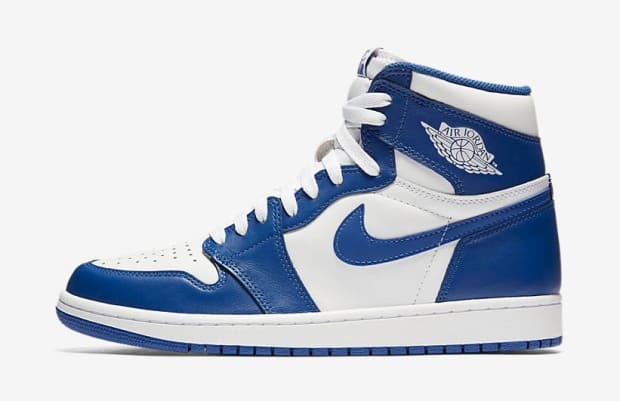 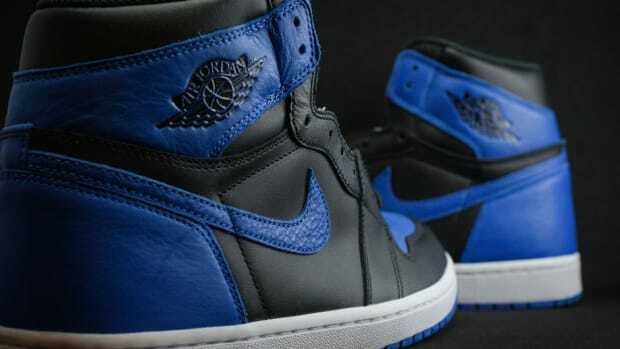 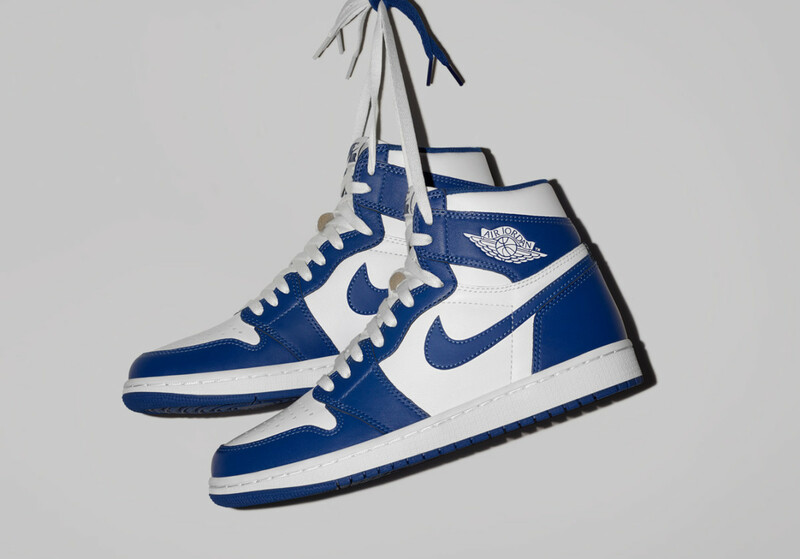 That shoe is the Air Jordan 1 "Storm Blue," featuring a classic two-tone design scheme that sees a white leather base accented with contrasting blue overlays. 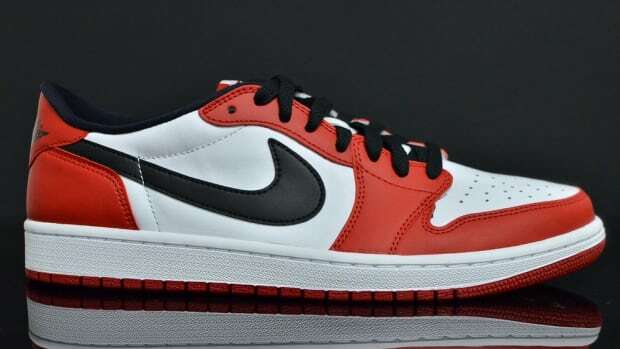 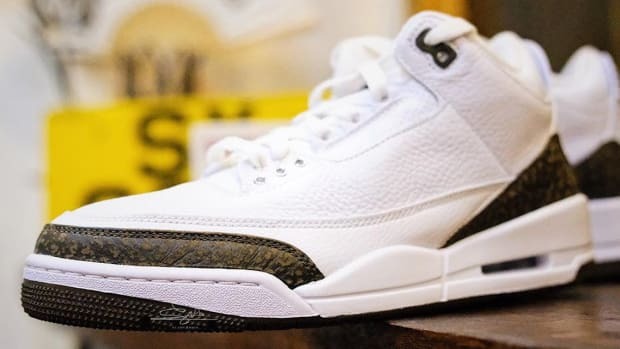 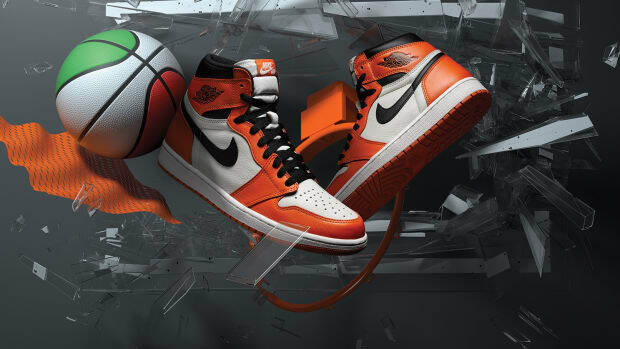 It launches in remastered form with Nike Air branding on the tongue and sockliner, as well as the signature Air Jordan "Wings" trademark on the collar. 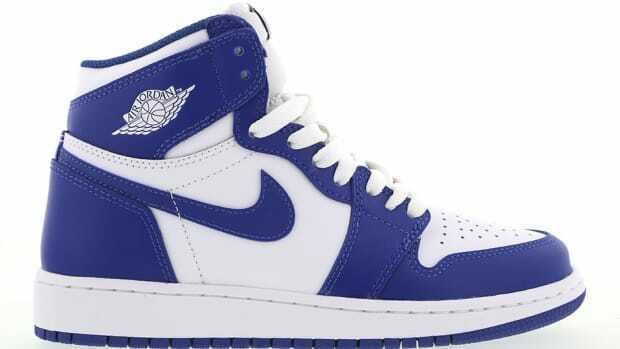 Retailing for $160, the Air Jordan 1 "Storm Blue" hits stores and nike.com on Saturday, December 23. 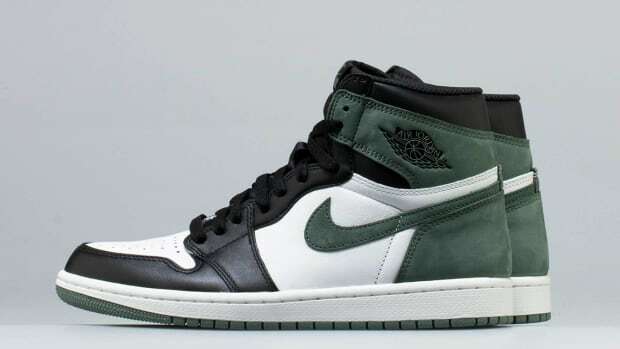 A First Look at the Air Jordan 1 Retro High OG "Clay Green"